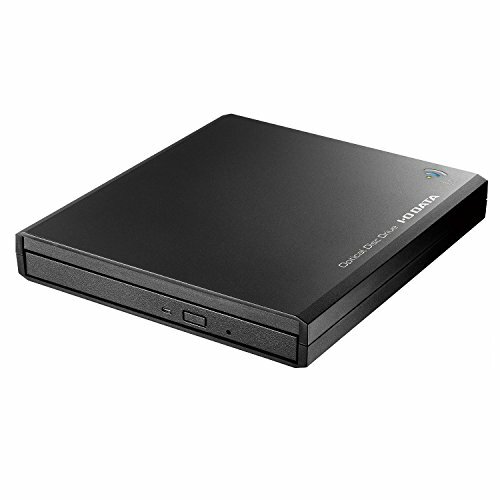 View More In CD Drives - Page 2. ※ power supply voltage: AC100V (50 / 60Hz) ※ corresponding connection cable [optional] power supply can also be made using the mobile battery [sold separately] using. In that case, please use the corresponding connection cable [sold separately] always. ※ If you use other than the accompanying AC adapter or the corresponding connection cable [sold separately], excessive heat, smoke, fire, electric shock, please do not use can cause permanent damage. Attached goods: USB cable (USB 3.0 MicroB-USB 2.0 MicroB, about 1m), AC adapter, Japanese manual, Wi-Fi setting sheet ※ AC adapter, please use the sure thing in this product of the attached. If you have any questions about this product by I-O Data, contact us by completing and submitting the form below. If you are looking for a specif part number, please include it with your message.